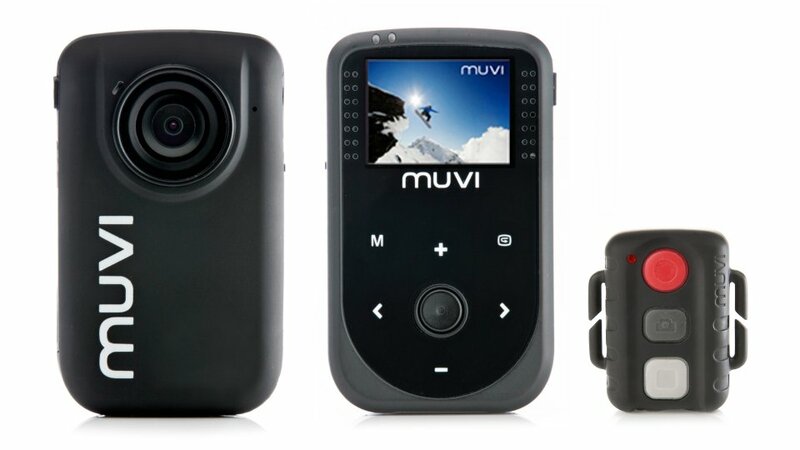 MUVI HD sports camera is perfect for maximum use in extreme conditions. 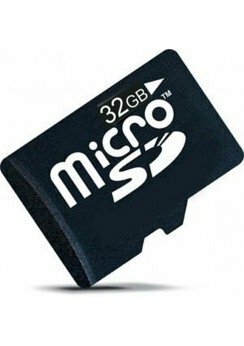 The camera records video in Full HD quality at 30 frames per second (fps) and captures ultra-wide viewing angle up to 170 °. Thanks to 1.5 " color LCD screen you have a live preview of the shooting scene and you always know what you're recording. On the display you can simply view and delete recorded videos and photos. It has 8MPoptics for sharp and clear pictures. MUVI HD has 3x digital zoom so you can focus to any detail. 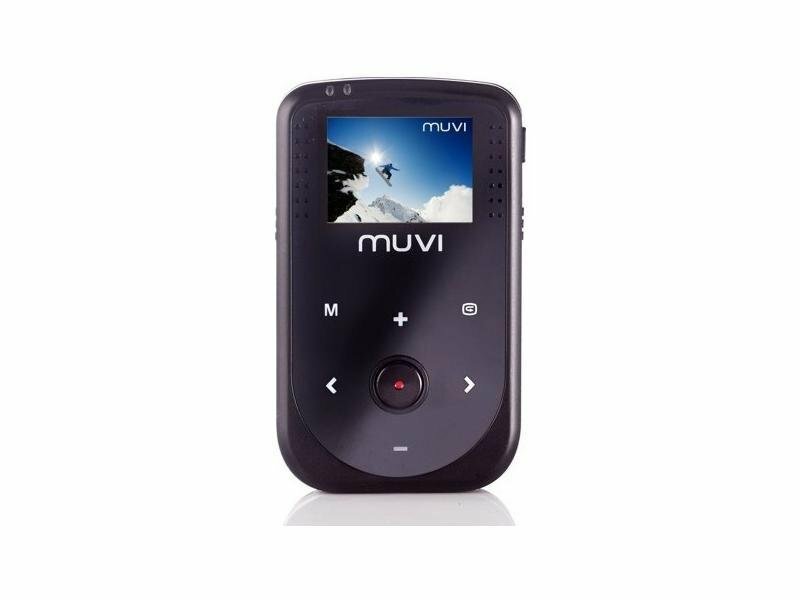 MUVI HD camera has a remote control with a range of 5 meters, and you can start / stop control, take photographs even when the camera is out of your reach. Built-in 1400 mAh Li-ion battery ensures endurance record for over 3 hours recording. 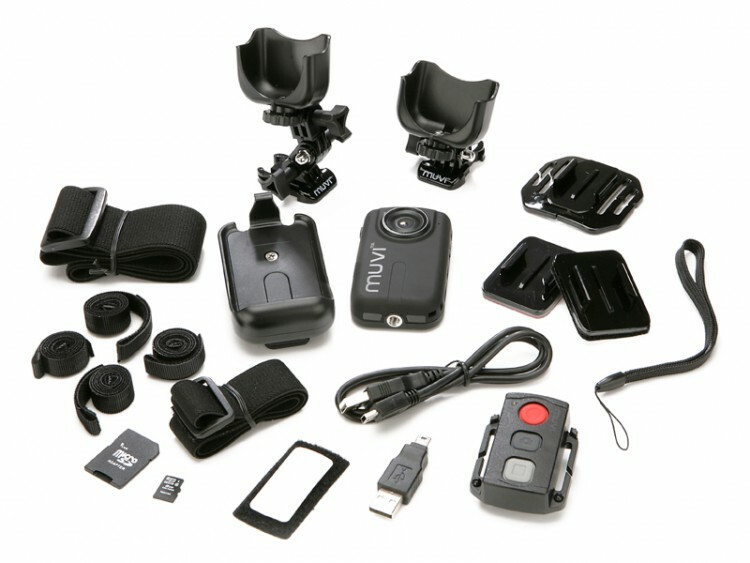 The camera has an input for 2.5 mm jack for connecting an external microphone for even transmits quality sound recording. MUVI HD camera measuring just 80x47x19mm and weighing only 81 grams is the right choice for every athlete and adrenaline freaks. 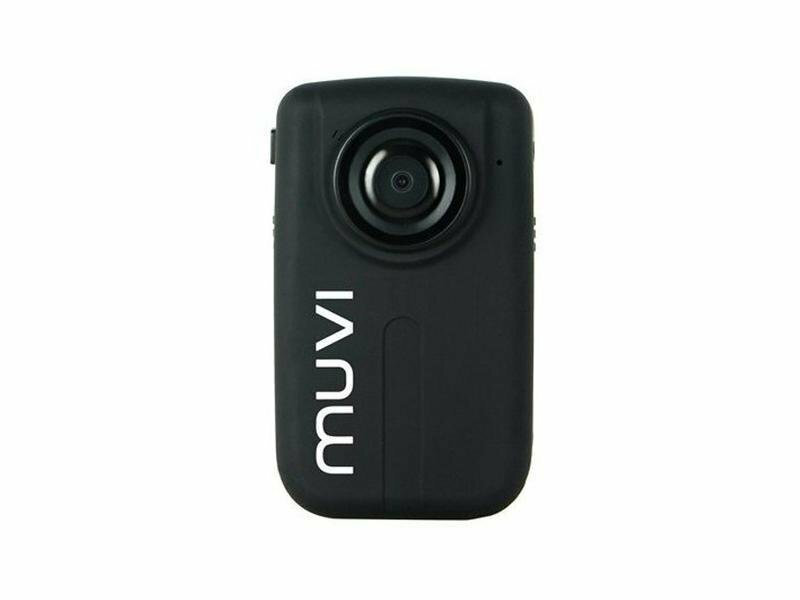 MUVI HD camera has a remote control with a range of 5 meters, and you can start/stop control, take photographs even when the camera is out of your reach. Built-in 1400 mAh Li-ion battery ensures recording for over 3 hours. The camera has an input for 2,5 mm jack for connecting an external microphone for even higher quality of sound recording. 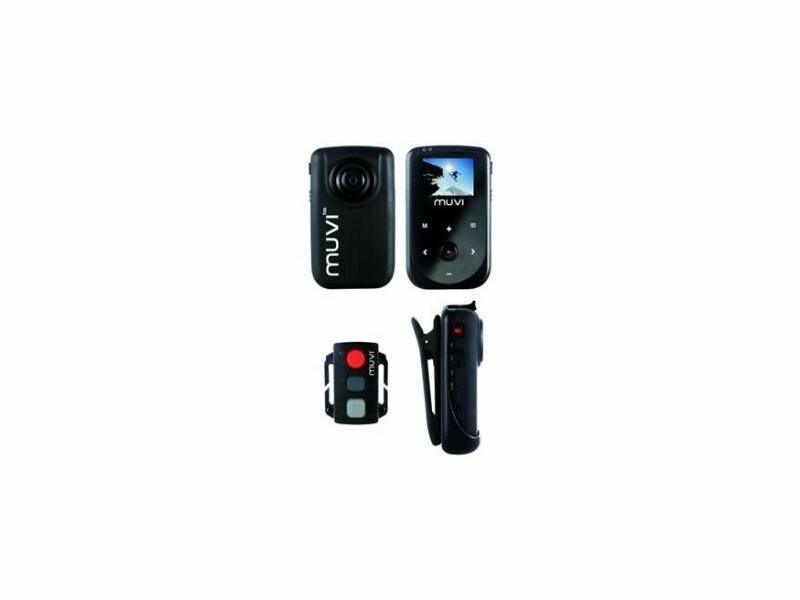 MUVI HD camera with dimensions just 80x47x19mm and weight only 81g is the right choice for every sportsman and adrenaline fans.